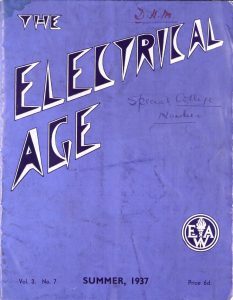 Sorting through the records of the Glasgow and West of Scotland College of Domestic Science my eye was caught by the striking blue cover of a magazine, The Electrical Age. It had the feel of an early Flash Gordon film title about it. 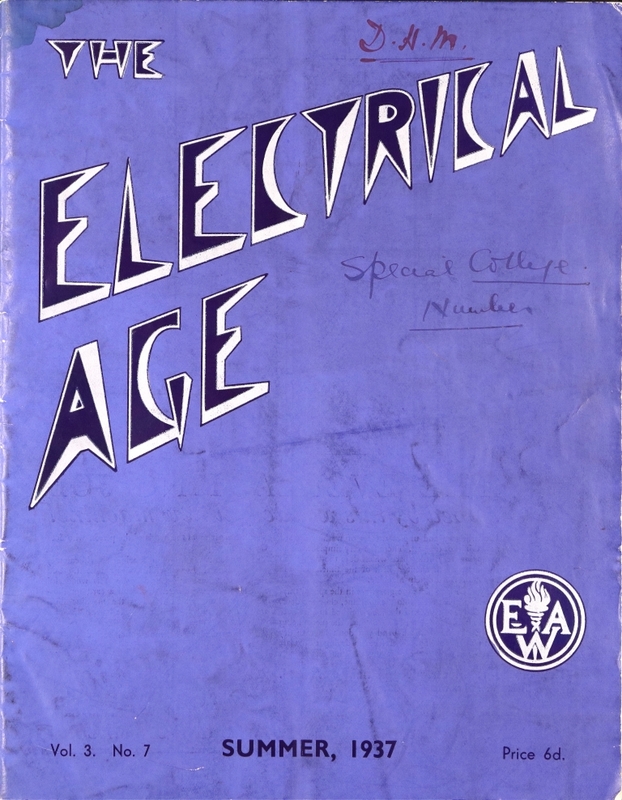 On closer inspection I discovered that it was a 1937 publication about electricity which was aimed at women. 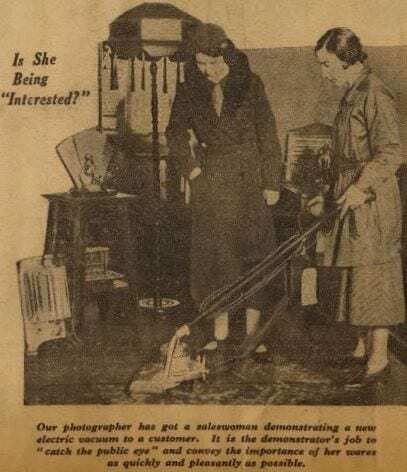 Immediately I wanted to find out more.